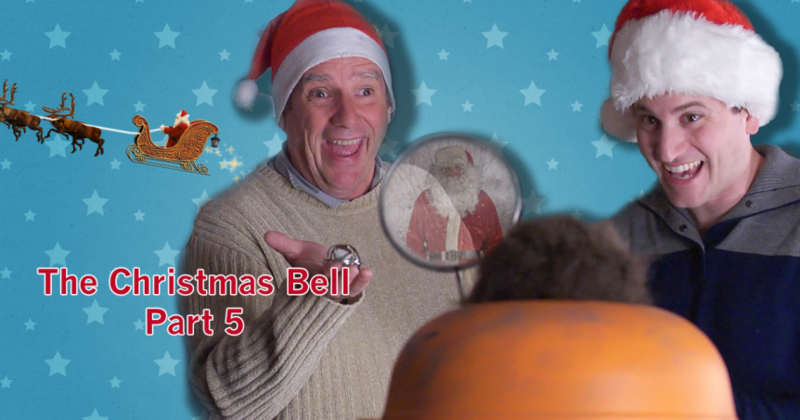 In part 5 of 5 Chip & Bernie have captured the infamous villains Skip and Lenny and found Kent Cook but they have not found the Christmas Bell and it is Christmas Eve. Without the Christmas Bell Christmas will have to be cancelled. 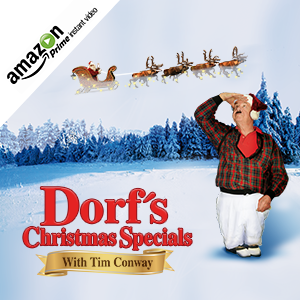 They embark on their final steps in this epic journey of holiday joy. 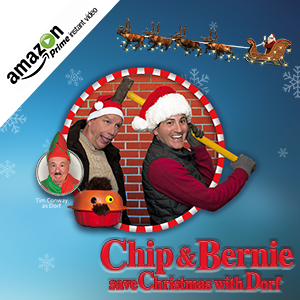 Watch more adventures of Chip & Bernie HERE.